I'm a Mac, I'm a PC... and I'm a Chromebook. Google is tired of Chromebooks being ignored by laptop buyers. While the lightweight, low-cost convertibles have made serious inroads in schools, most people still see their laptop buying options limited to just two choices: Mac or PC. But Google is making it cheaper and more compelling than ever to consider a third. In a new ad campaign, Google is positioning Chromebooks as full-scale PC alternatives with benefits many people might not realize. The 60-second ad shows various error and slowdown messages with the following words: If you want virus protection, all-day battery, automatic updates, less charging, more battery life, quicker starts, faster loading, less lag, a new kind of laptop, you Chromebook. We can debate the merits of using Chromebook as a verb some other time, but it’s hard to ignore the effectiveness of the spot. Google isn’t trying to compete with Apple or Acer on speed or even storage. Rather, it’s focusing on people who don’t need the latest and greatest speeds and probably haven’t upgraded their laptop in a number of years. Hence, the pain points: adware, poor battery life, and long boot times. There’s no mention of clock speed, storage type, or even the touch screen. If these features intrigue you, you might consider spending a little more than you would on the average Chromebook and getting Google’s flagship Pixelbook. 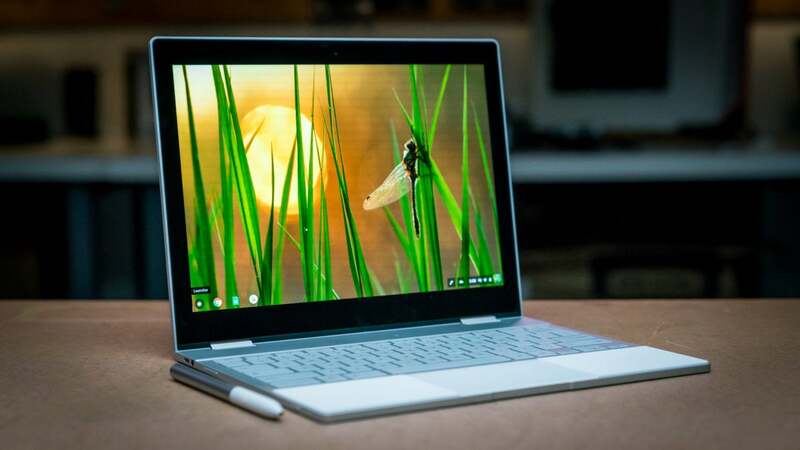 Chromebook quality varies greatly, and the Pixelbook represents the absolute cream of the crop, with a great design, speedy chip, and excellent battery life. At $1,000, however, it’s not cheap. But it is today (relatively). Amazon is selling the Core i5 Pixelbook with 8GB of RAM and 128GB of storage for $757.64, 24 percent off its retail priceRemove non-product link. And if you apply the coupon at checkout (which is as easy as checking the box below the price), you’ll save an additional $7.58, bringing it down to the lowest price we’ve seen. The Pixelbook is the best Chromebook your can buy. The step-up models of the Pixelbook are also on sale. Grab the same model with 256GB of storage for $900.32 (after $9.09 coupon)Remove non-product link or the Core i7 model with 16GB of RAM and 512GB of storage for $1,498.85Remove non-product link. 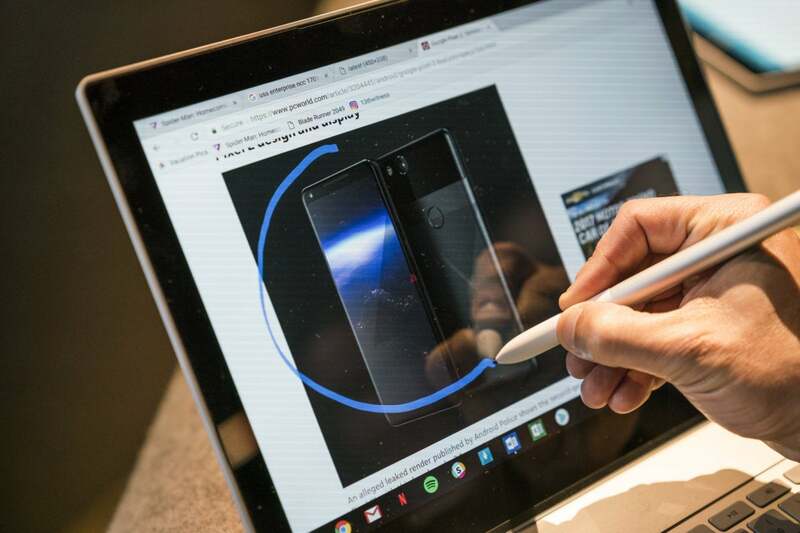 And if you want a Pixelbook Pen to go along with it, that’s on sale too for $82Remove non-product link, 17 percent off its $100 usual price. So, whether you’re shopping for a new laptop for school or just want to replace that Windows Vista behemoth in your basement, Google thinks you should consider a Chromebook. And with these killer deals on Pixelbooks, we think you should too.